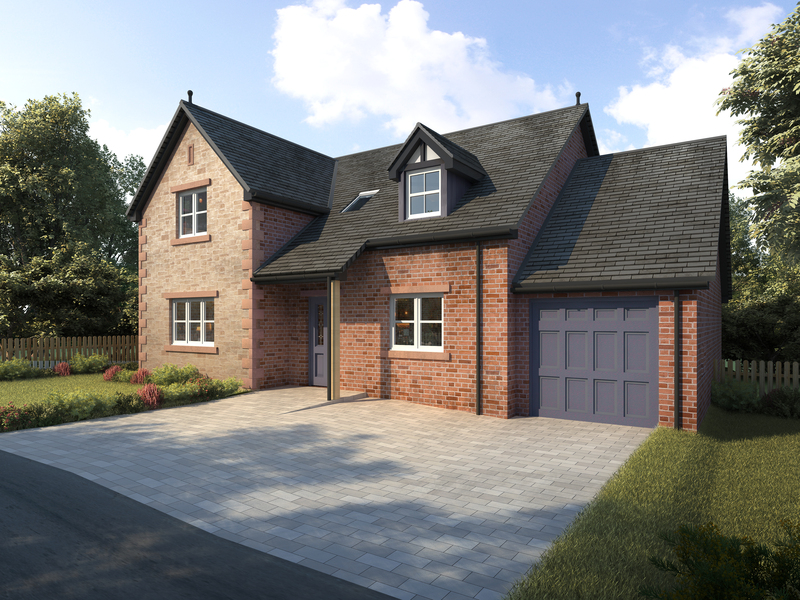 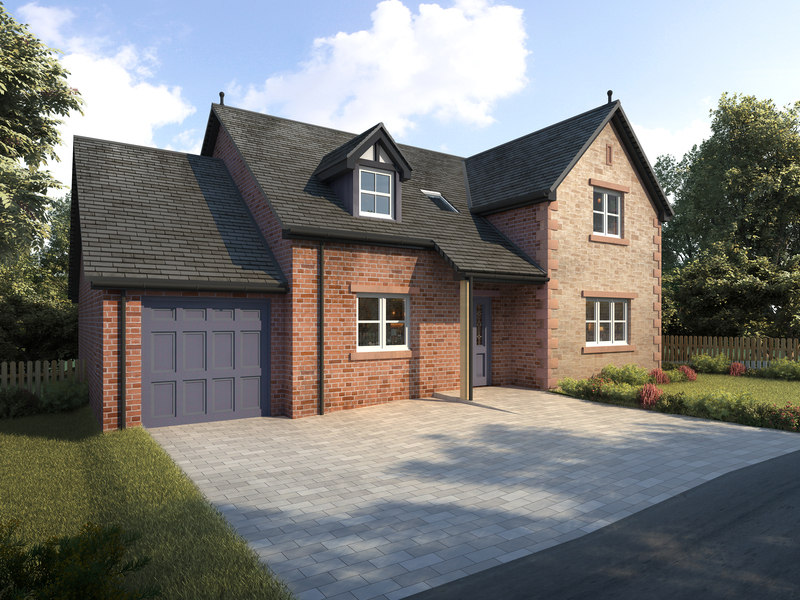 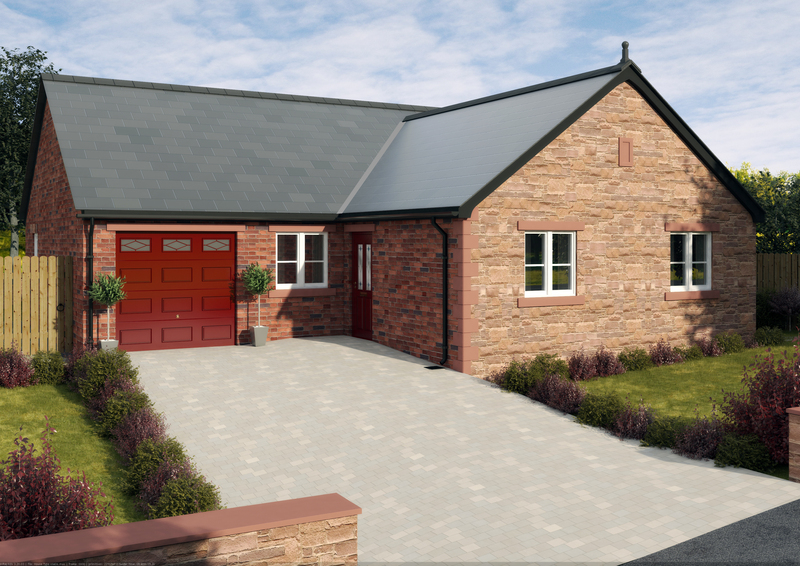 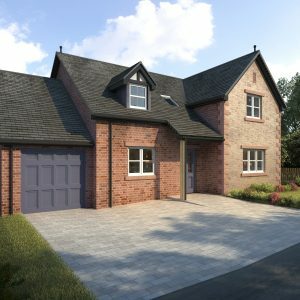 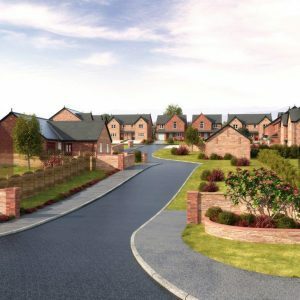 We are delighted to announce a new phase of our superb Thornedge development in the much sought-after village of Cumwhinton near Carlisle. 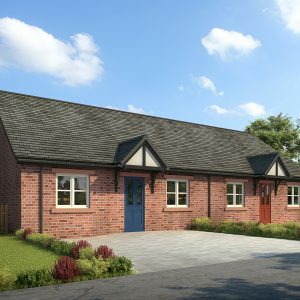 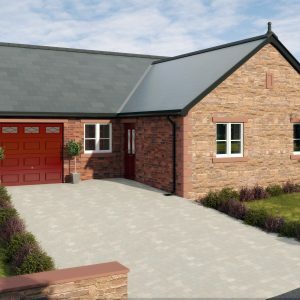 Although only 4 miles from the city centre, Thornedge is situated in a beautiful rural setting with easy access to the M6 and A69 as well as a nearby railway station on the main Carlisle to Newcastle line. 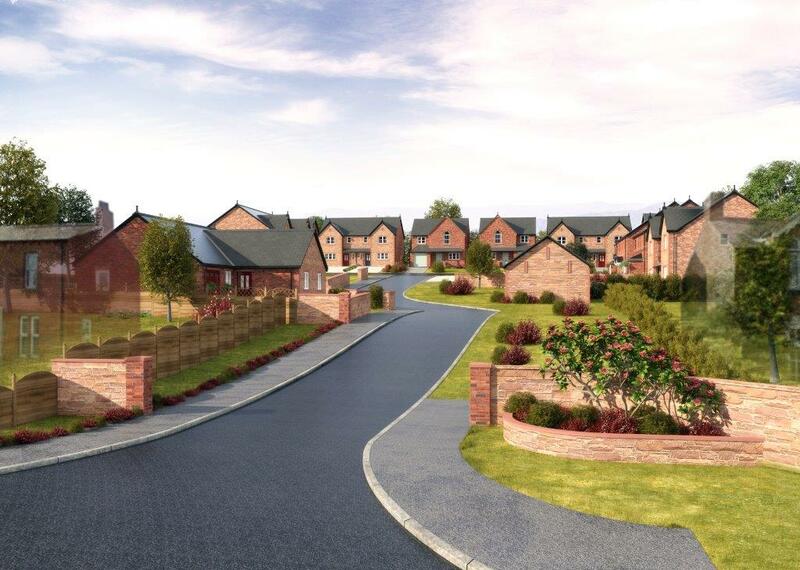 It lies right at the heart of Cumwhinton and families have already moved into nearly 90% of the completed homes. 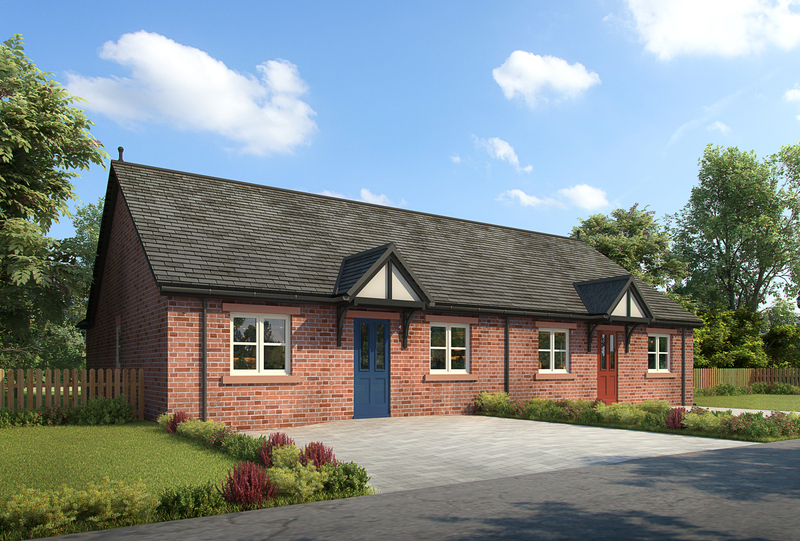 Thornedge Gardens is the name of the latest phase of the development and features just 8 new homes, all designed and built to a high quality specification and including 4-bedroom detached dormer-style houses, 2-bedroom semi-detached bungalows and a 3-bedroom detached bungalow.